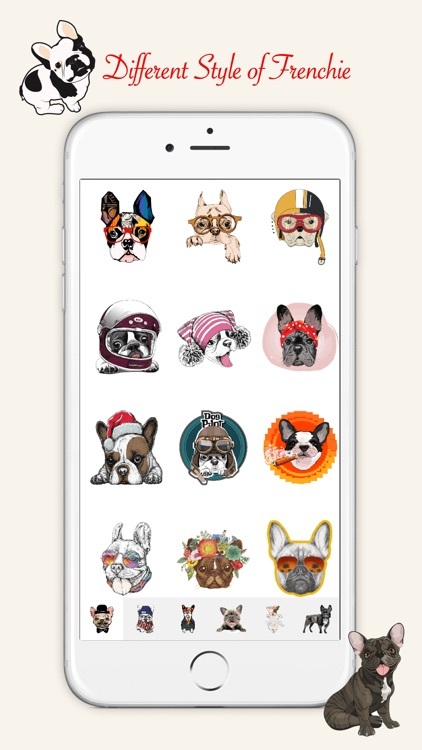 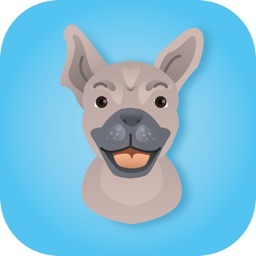 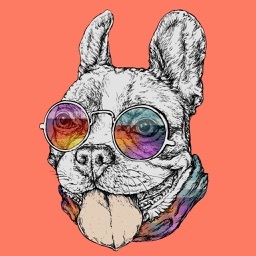 Premium Frenchie Artwork, Emojis and Stickers handpicked from around the world for French Bulldog lovers. 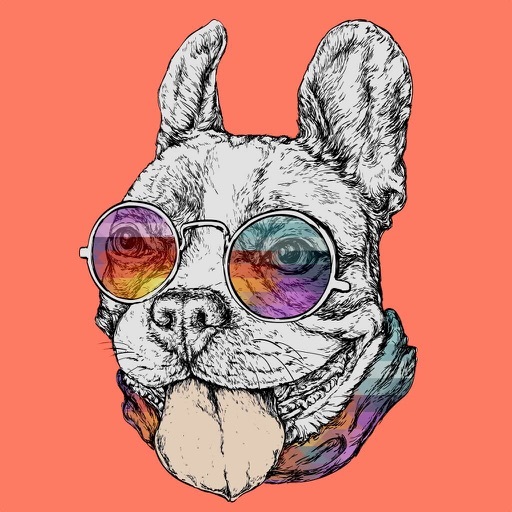 Over 115 handpicked artistic work. 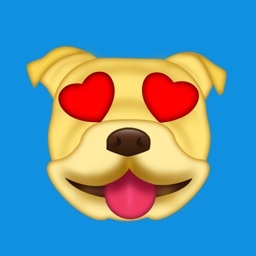 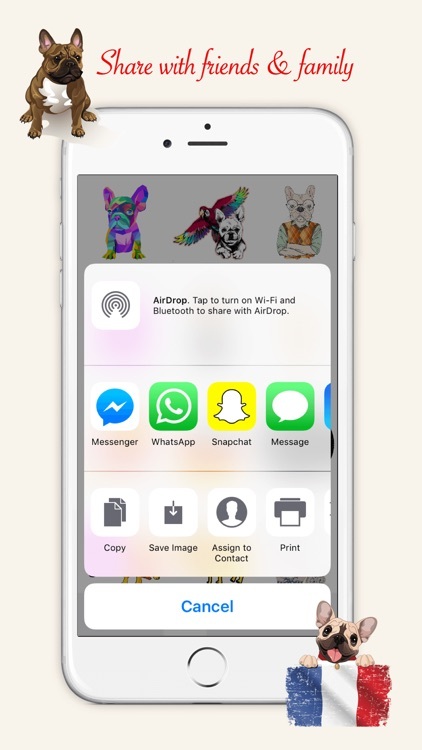 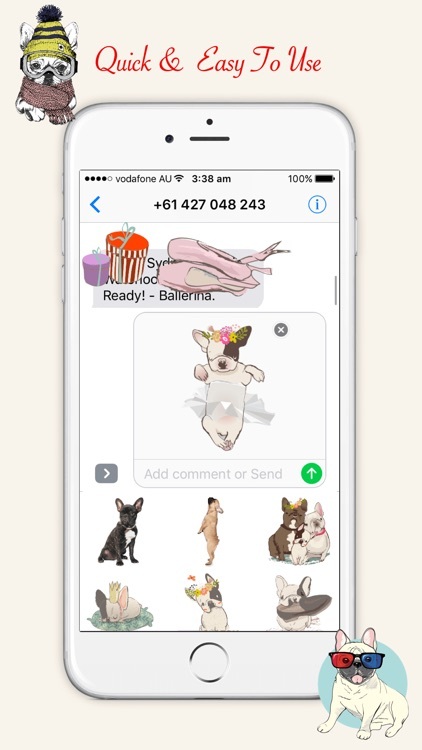 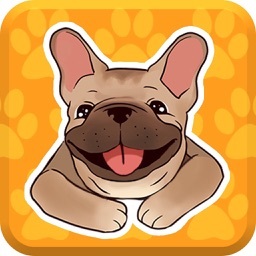 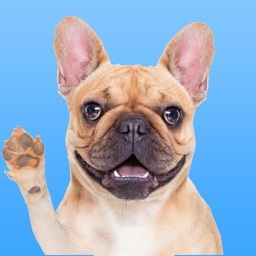 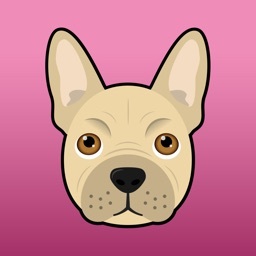 Share you love for cute and adorable Frenchie in iMessage or share in messaging apps such as Facebook Messenger, Snapchat, WhatsApp, and others. 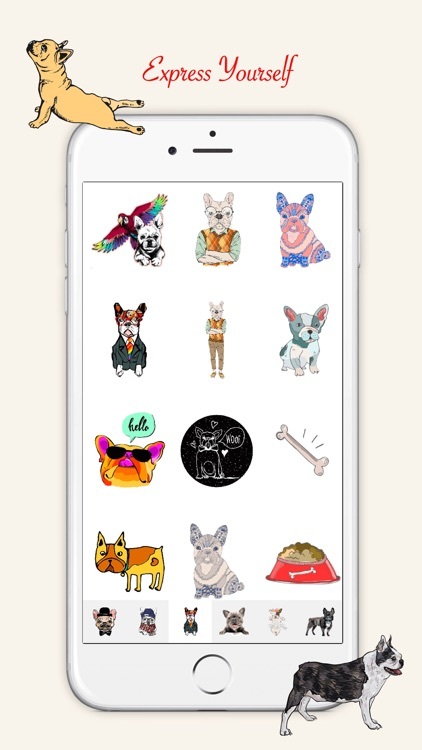 Six categories, making it easier to find the expression for your message. 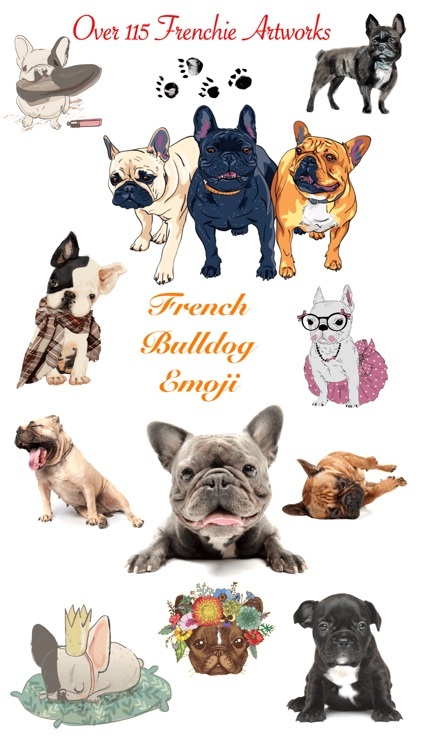 Check out https://www.facebook.com/FrenchBulldogEmoji/ for more information.